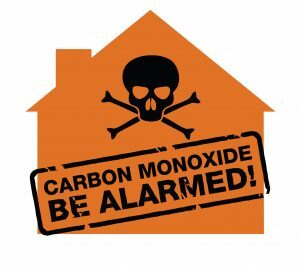 Carbon monoxide poisoning is extremely dangerous. The gas has the potential to cause people to experience nausea, chest pain, extreme dizziness and numerous other symptoms. Medical attention needs to be sought immediately if you believe you have inhaled large quantities of this substance. Luckily, there are a few things you can do to lower your family’s risk to coming into contact with this gas. Similarly to fire alarms, detectors are available that can detect the presence of unwanted gas. These alarms can be purchased at most retail outlets, so if your home currently does not have any, then you really need to install some soon. 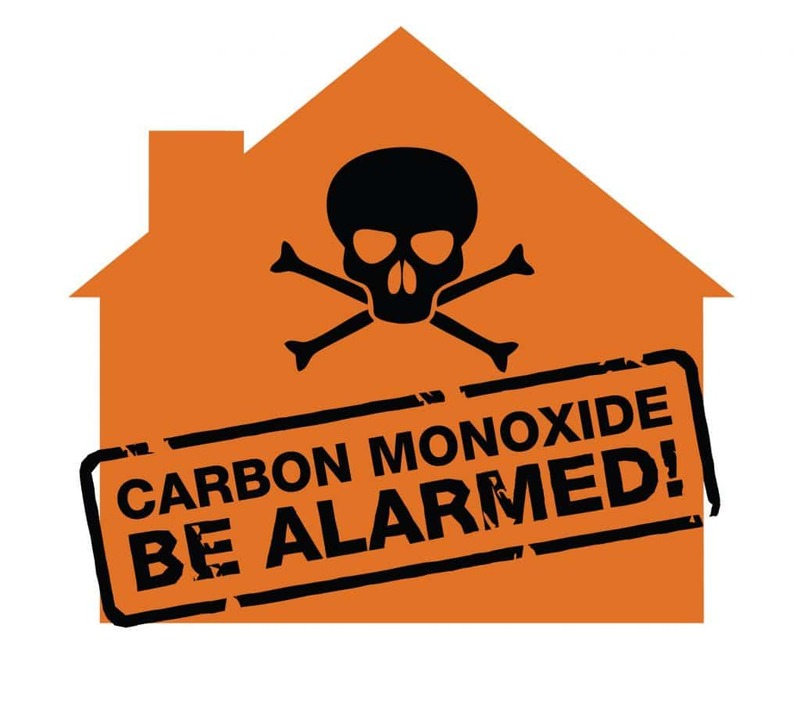 You should install carbon monoxide alarms on every floor of your home, and you should ensure a backup battery is present. This will allow it to work even if your home experiences a power outage. 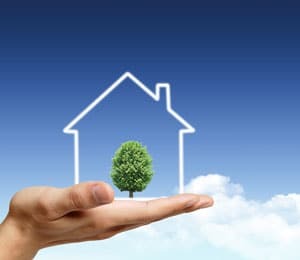 Gas leaks are most likely to come from your HVAC system. If you suspect a dangerous gas is being emitted, then you definitely do not want to inspect the area yourself. Contact a professional who has dealt with these systems before. Even if nothing is discovered, you will have peace of mind that everything is OK. Unfortunately, this gas is completely odorless and colorless. Therefore, it is almost impossible to detect until it started creating severe health problems. People in the vicinity are going to experience flu-like symptoms. One way to tell if the symptoms are from a poisoning or from an actual flu is to see how you feel once you leave the house. If you feel completely fine elsewhere and only feel awful at home, then there is probably a leak. Carbon monoxide can be deadly, but with proper vigilance, you can stay one step ahead of it. Keep your family out of harm’s way and take essential precautionary measures to stay safe.